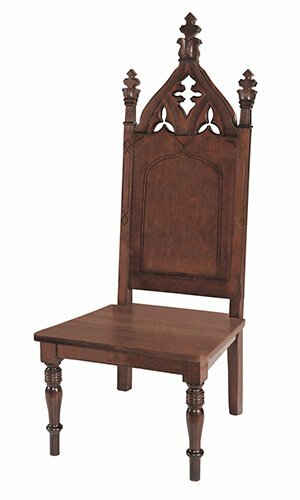 The Cathedral Collection, like all Robert Smith® furniture, is made from 100% hardwood for years of use. Featuring hand-carved finials and ornate detailing throughout, this collection is absolutely stunning. Notice: This item is subject to oversized shipping rates. $80.00 will be added to the standard shipping rates for your order. Please call 1-800-521-2914 for more information.